This entry was posted on May 4, 2009 by asianpeach. 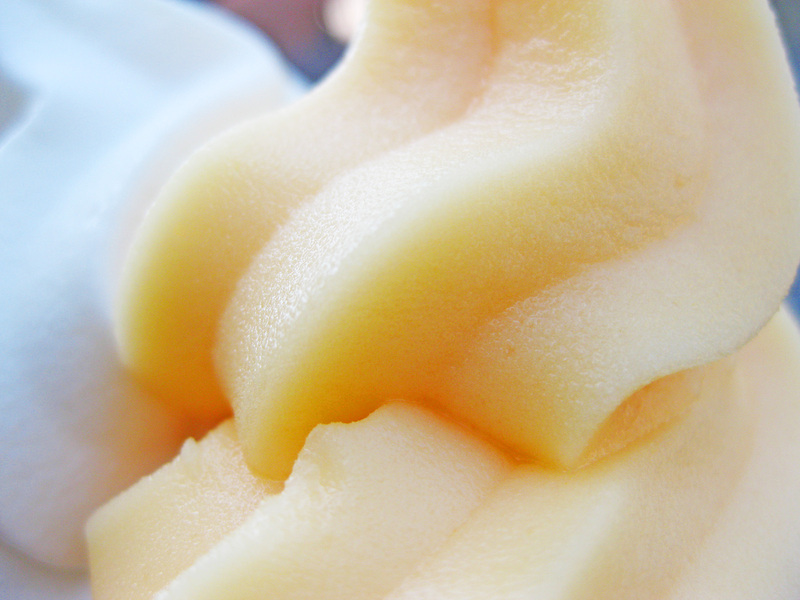 It was filed under food, photo blog, photography and was tagged with frozen yogurt, mango, plain yogurt, tart. Did you get that at Menchie’s?